3. Your team has conference details associated. Once these three prerequisites are completed, you are ready to create your "Inbound Router". 1. 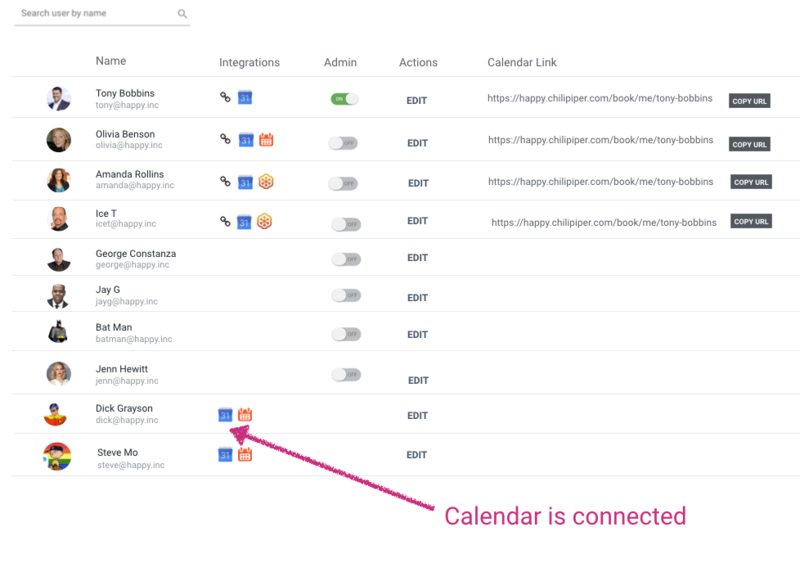 Navigate to the Inbound Router Section of Chili Piper and click "Add New Form Scheduler" at the bottom. 2. 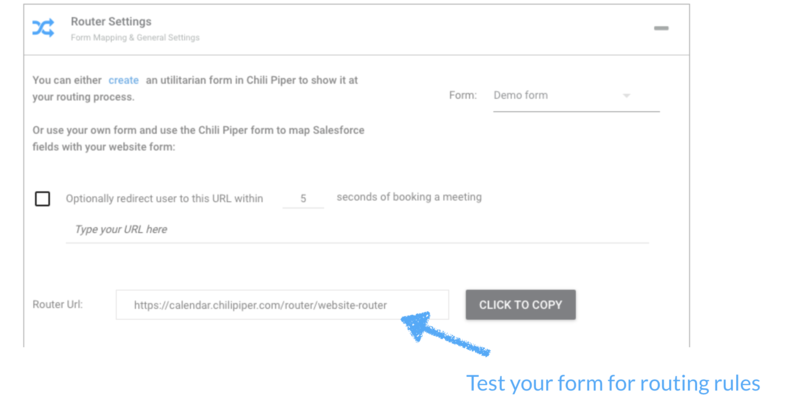 Create a new Form and Map your form to Chili Piper form. 3. 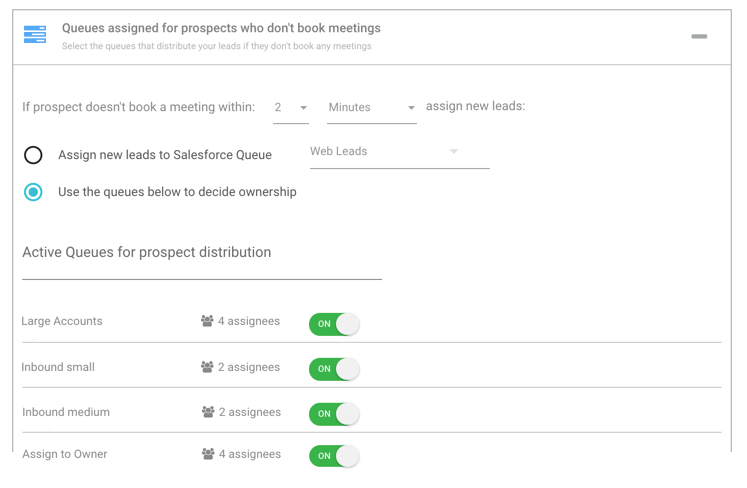 Under "Queues assigned for Meeting distribution", turn on the the correct team calendars (“ queues“) that will be used for deciding booking order. 6. Add your Embed Code to your Form Page. Note that there's an additional charge for the Intelligent Form Booker: $200 per month.